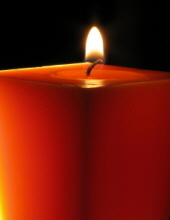 Beverly Dwyer, of Brockton, passed away Monday, April 1, 2019 at the BayPointe Rehabilitation and Skilled Care Center in Brockton. Complete funeral arrangements to be announced. "Email Address" would like to share the life celebration of Beverly Dwyer. Click on the "link" to go to share a favorite memory or leave a condolence message for the family.